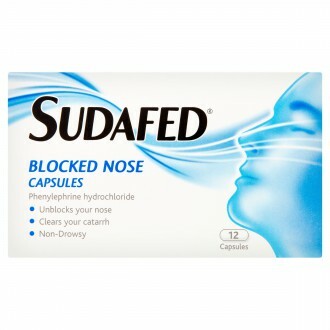 Sudafed Sinus Pressure & Pain Tablets: Try these tablets if you are in need of relief from the symptoms of cold and flu such as feverishness, catarrh, aches and pains and nasal and sinus congestion. It contains two active ingredients that work together to provide fast relief from pain while also effectively unblocking the nose. 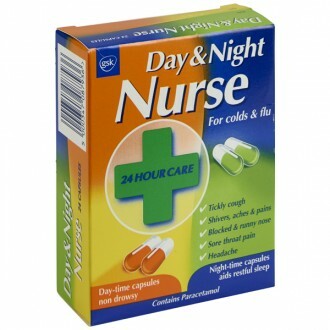 If you are suffering from the symptoms of cold and flu then you need quick and effective relief. 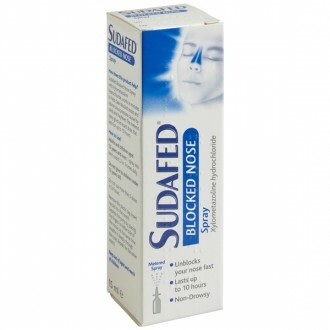 Sudafed Sinus Pressure & Pain can treat the symptoms associated with cold and flu such as congestion, fever, blocked nose, catarrh, and general aches and pains. These ingredients work together in order to effectively treat the symptoms of cold and flu. 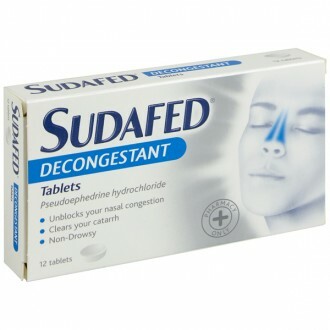 By lowering your temperature, reducing inflammation, and unblocking your sinuses, Sudafed Sinus Pressure & Pain allows you to seize back control and get on with your day symptom free. Ibuprofen is a painkiller and each tablet contains 200mg. Ibuprofen can relieve mild pain and reduce inflammation and fever. 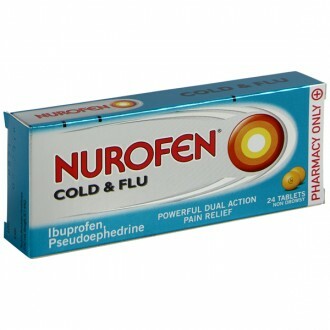 Ibuprofen blocks an enzyme in your body known as cyclo-oxygenase (COX). 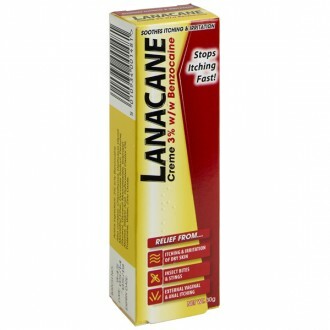 This enzyme creates prostaglandins when you are injured, causing you feelings of pain, swelling and inflammation. 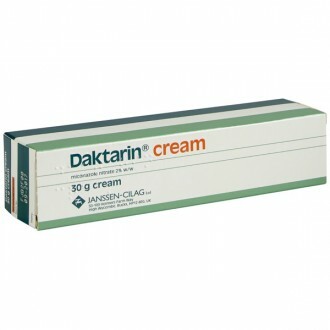 By reducing the production of prostaglandins, their effects are also reduced. Fever is associated with increased prostaglandin levels in the brain; Ibuprofen reduces these levels, lowering your fever. 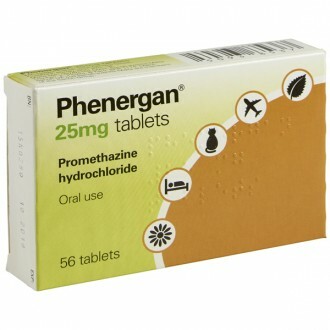 Pseudoephedrine hydrochloride is a decongestanteach tablet contains 30mg. 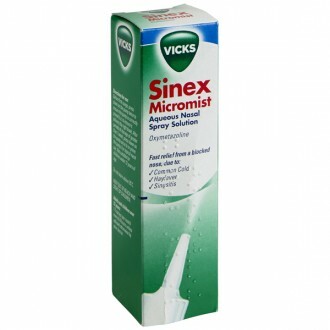 It works by contracting the blood vessels located in your nasal passage and sinuses, making them narrower. This means less blood will flow into these areas, making you feel less congested and decreasing the rate at which mucus is produced. 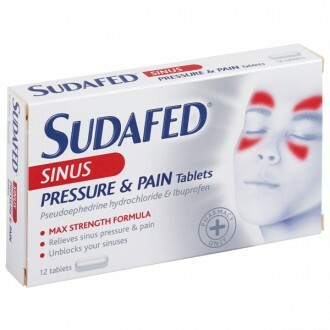 Because Sudafed Sinus Pressure & Pain contains Ibuprofen, it is important to take them with or after food. 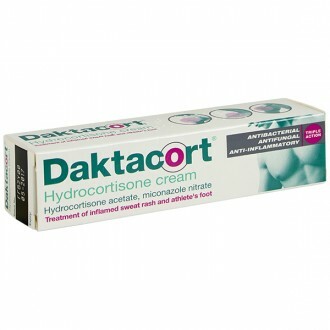 If extra pain relief is required then you can also take paracetamol alongside Sudafed Pressure and Pain tablets. Take one or two tablets with a glass of water every 4-6 hours. 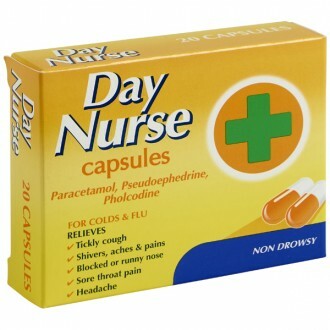 Do not exceed the maximum daily dose of 6 tablets in 24 hours. 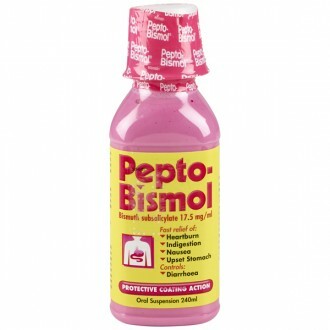 Abdominal pain, nausea and dyspepsia, irritability, anxiety, restlessness, excitability, insomnia, hallucinations, paranoid delusions, skin rash, nausea, vomiting, headache. Phenylephrine Hydrochloride 30mg and Ibuprofen 200mg. Maize Starch, Pregelatinised Maize Starch, Croscarmellose Sodium, Colloidal Silicon Dioxide, Sodium Lauryl Sulphate, Stearic Acid, Sucrose, Microcrystalline Cellulose, Carnauba Wax, Shellac, Iron Oxide (E172), Povidone, Acetylated Monoglyceride, Titanium Dioxide (E171), Methyl Hydroxybenzoate (E218), Propyl Hydroxybenzoate (E216) and Sodim Hydroxide. Do not give to children under the age of 12. 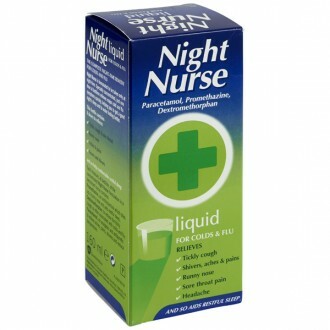 Do not take for longer periods than seven days. Do not take this medication if you have diabetes mellitus, heart disease, overactive thyroid gland, high blood pressure, or if you are taking alcohol or any other prescription medication without speaking with your doctor or pharmacist first. Need to know more about General Health? 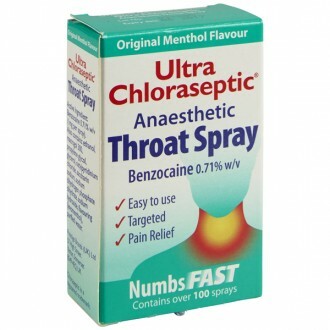 Our UK based support team can help, email us at support@theindependentpharmacy.co.uk.